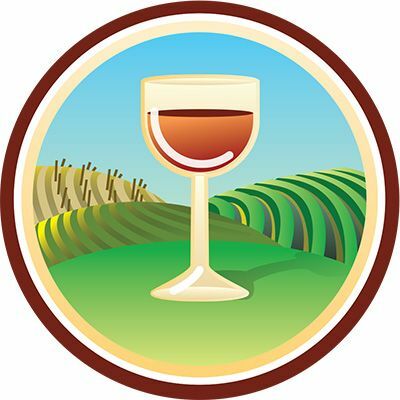 American Barley Wine is one of my favorite styles, and I really miss the days when I judged it for the Toronado Barleywine Festival in San Francisco. 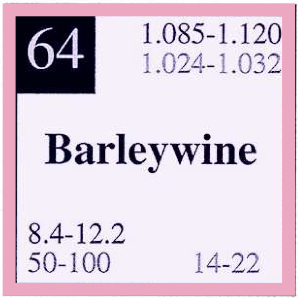 Several times I’ve had the pleasure of judging barley wine at both the World Beer Cup and GABF, especially one year when my table did three rounds of barley wine in a row, including the final medal round. That table included Rich Norgrove, from Bear Republic, and George Reisch, from Anheuser-Busch. 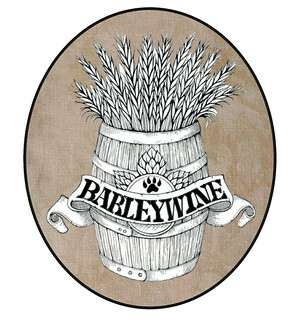 I love the complexity of barley wines, which make them great sipping, sharing beers. 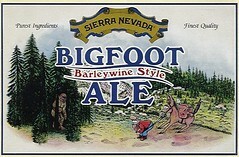 I think of it as one of the quintessential winter beers. 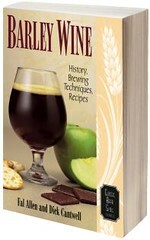 What follows is information about barley wines, collected from a variety of sources. 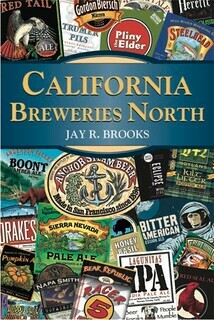 If you know of any additional resources about this type of beer, please let me know. Overall Impression: A well-hopped American interpretation of the richest and strongest of the English ales. 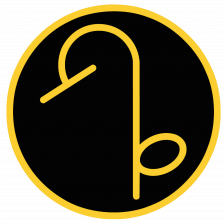 The hop character should be evident throughout, but does not have to be unbalanced. The alcohol strength and hop bitterness often combine to leave a very long finish. Flavor: Strong, rich malt flavor with a noticeable hop flavor and bitterness in the balance. Moderately-low to moderately high malty sweetness on the palate, although the finish may be somewhat sweet to quite dry (depending on aging). 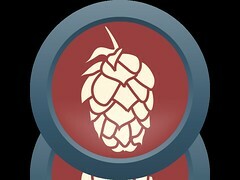 Hop bitterness may range from moderately strong to aggressive. While strongly malty, the balance should always seem bitter. Moderate to high hop flavor (any variety, but often showing a range of New World hop characteristics). Low to moderate fruity esters. Noticeable alcohol presence, but well-integrated. 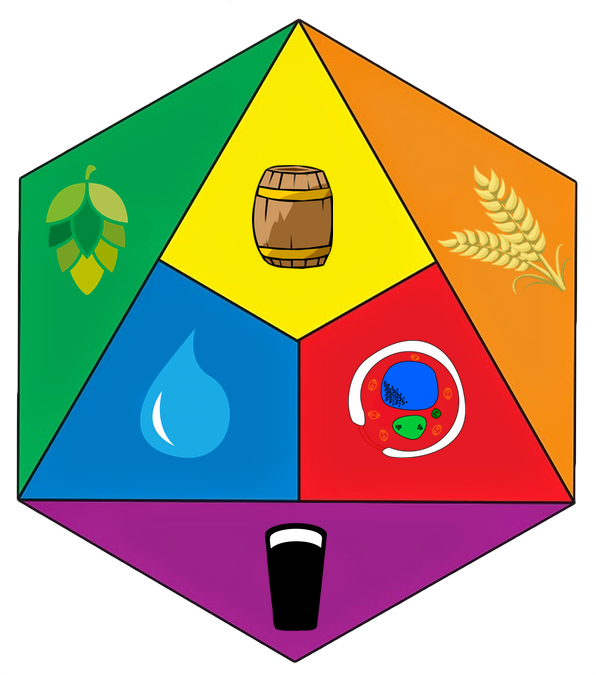 Flavors will smooth out and decline over time, but any oxidized character should be muted (and generally be masked by the hop character). May have some bready or caramelly malt flavors, but these should not be high; roasted or burnt malt flavors are inappropriate. Mouthfeel: Full-bodied and chewy, with a velvety, luscious texture (although the body may decline with long conditioning). Alcohol warmth should be noticeable but smooth. Should not be syrupy and under-attenuated. Carbonation may be low to moderate, depending on age and conditioning. Characteristic Ingredients: Well-modified pale malt should form the backbone of the grist. Some specialty or character malts may be used. Dark malts should be used with great restraint, if at all, as most of the color arises from a lengthy boil. New World hops are common, although any varieties can be used in quantity. Generally uses an attenuative American ale yeast. Style Comparison: The American version of the Barleywine tends to have a greater emphasis on hop bitterness, flavor and aroma than the English Barleywine, and often features American hop varieties. Typically paler than the darker English Barleywines (and lacking in the deeper malt flavors) but darker than the golden English Barleywines. 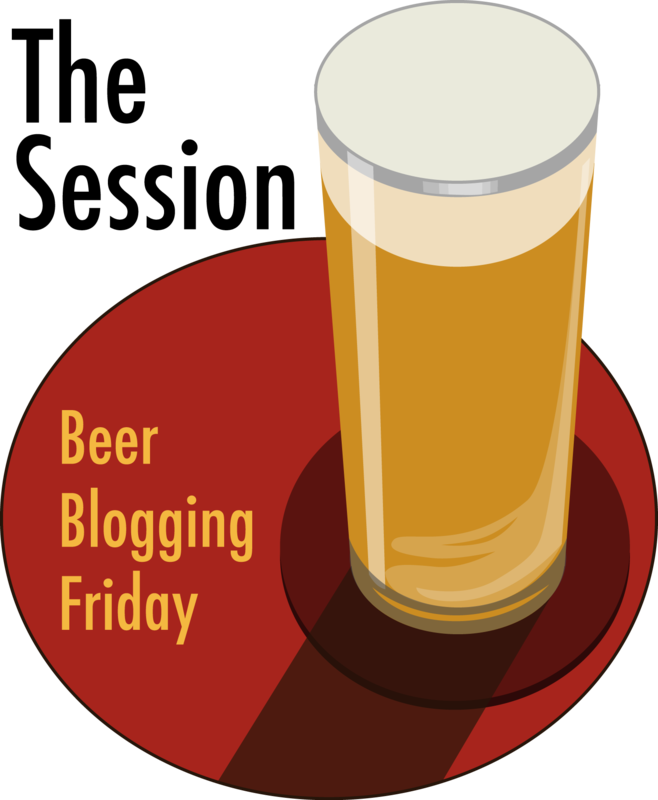 Differs from a Double IPA in that the hops are not extreme, the malt is more forward, and the body is fuller and often richer. An American Barleywine typically has more residual sweetness than a Double IPA, which affects the overall drinkability (sipping vs. drinking). 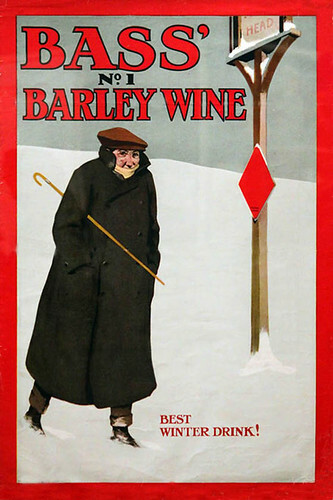 American Barley Wines are amber to deep red/copper-garnet. Chill haze is allowable at cold temperatures. Fruity-ester aroma is often high. Caramel and/or toffee malt aromas are often present. Hop aroma is medium to very high. High residual malty sweetness, often containing a caramel and/or toffee flavors is present. Hop flavor is medium to very high. American type hops are often used but not necessary for this style. Hop bitterness is high. Complexity of alcohols is evident. Fruity-ester flavor is often high. 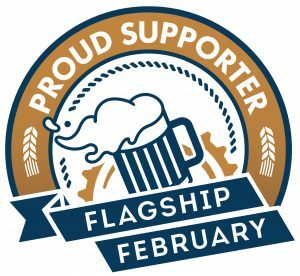 Very low levels of diacetyl may be acceptable. Body is full. 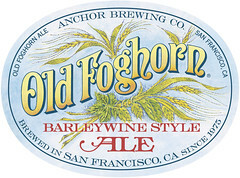 Characters indicating oxidation, such as vinous (sometimes sherry-like) aromas and/or flavors, are not generally acceptable in American-style barley wine ales, however if a low level of age-induced oxidation character harmonizes and enhances the overall experience this can be regarded favorably.